Terry Pratchett takes Shakespeare’s Macbeth and then turns it up until the knob breaks! It's all there - a wicked Duke and Duchess, the ghost of the murdered King, dim soldiers, strolling players and a land in peril. Who stands in-between the Kingdom and destruction? Three Witches, Granny Weatherwax, Nanny Ogg and Magrat Garlick. Witches are not by nature outgoing and they certainly don’t have leaders. Granny Weatherwax is the most highly regarded of the leaders that they don’t have. Even she finds meddling in royal politics is a lot more difficult than Brexit! 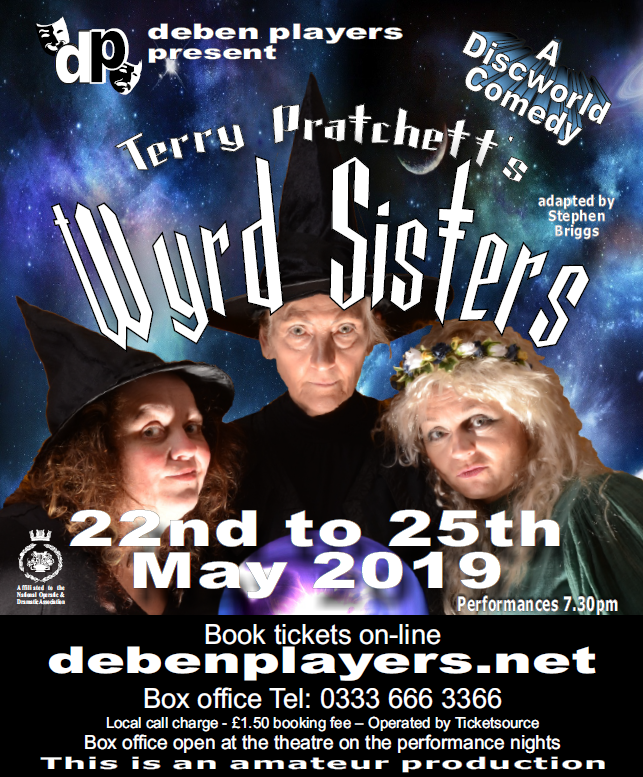 Terry Pratchett's most famous characters are brought to life by the Deben Players in this hilarious adventure. 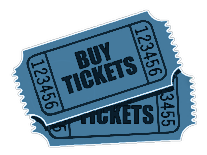 At the Seckford Theatre, Woodbridge School from Weds 22nd to Sat 25th May 2019.